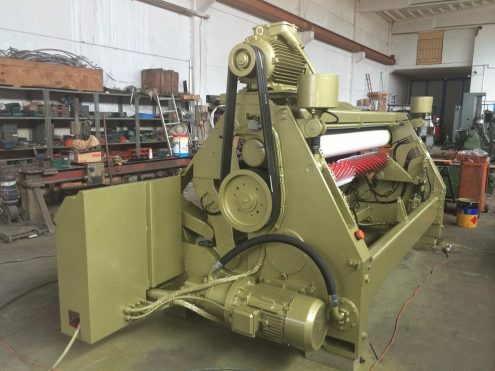 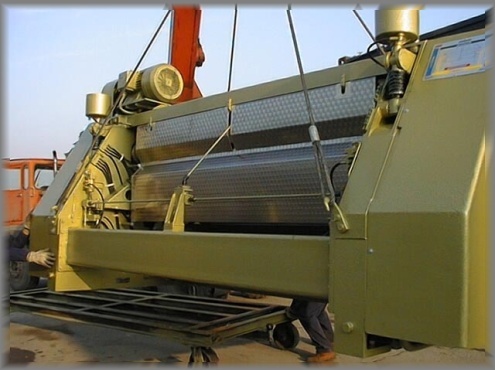 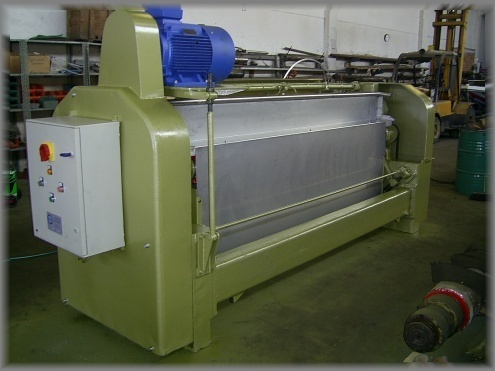 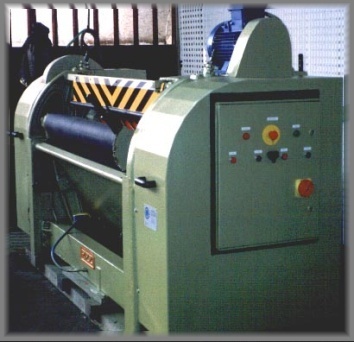 This machine is used in the tannery sector to remove the most part of water that the leather has inside, to widen and to flatten the skin and besides to remove the wrinkledness, smoothing and flattening the leather. 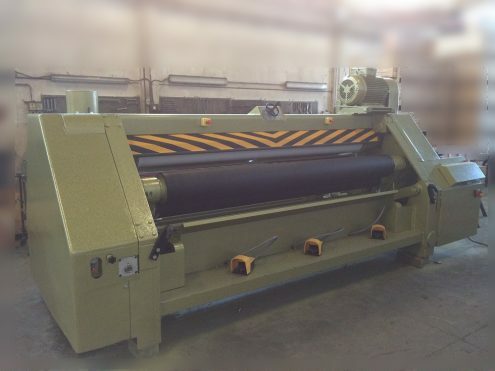 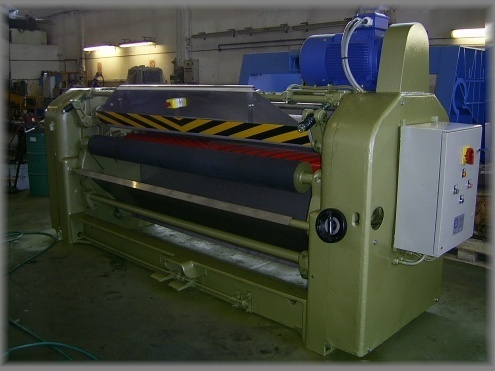 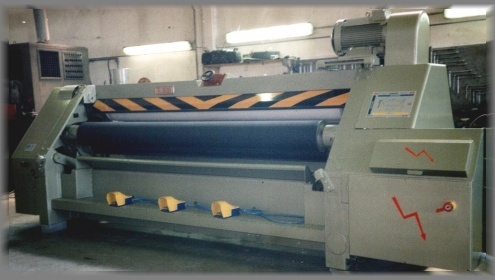 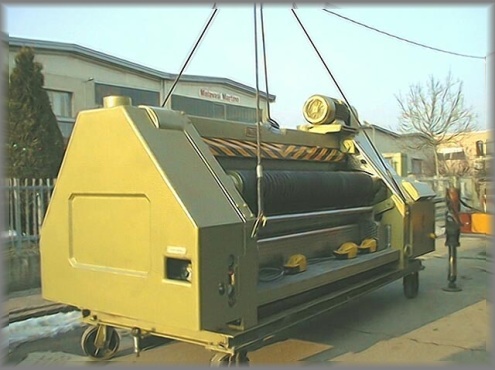 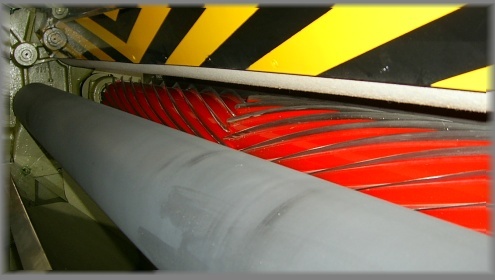 This workmanship is performed by the combined action rubber rollers and felt roller contrasted to a blade roller. 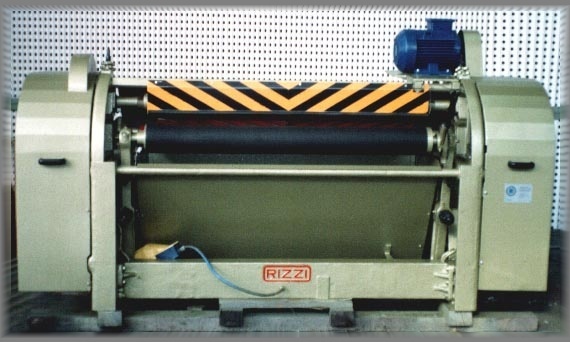 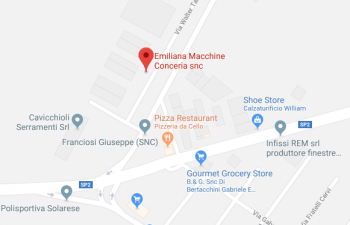 The principal producers are RIZZI, CM, ALETTI, RM, ESCOMAR, BAUCE.